The Finney County Historical Society’s first Brown Bag Lunch program of 2018 will get under way Tuesday, Feb. 6, kicking off a month-long series of five presentations — a change from the original four scheduled. The annual series traditionally provides live presentations about history and related topics at noon each Tuesday in February. Admission is free and everyone is welcome. 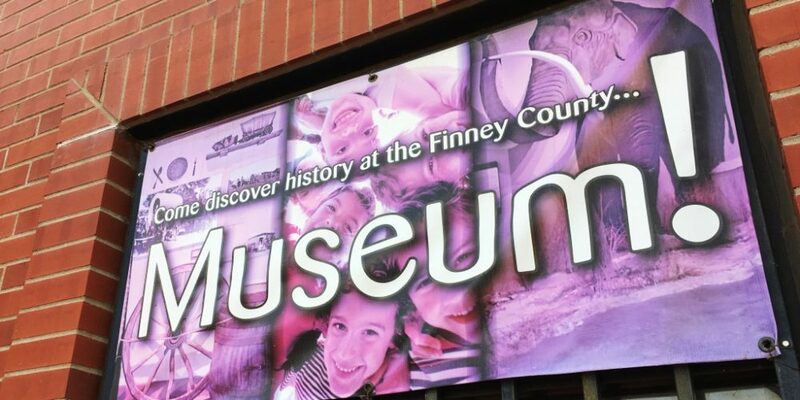 The programs take place in the meeting room of the Finney County Museum, 403 S. Fourth St., with access via the north entrance. The staff will provide beverages and homemade dessert, and those who wish may bring their own lunch. Tuesday’s program will focus on homesteading and settlement in Kansas, particularly in the southwest portion of the state, as a prelude to the rest of the February sessions. The program is based on research conducted by Johnetta Hebrlee, museum education coordinator. The first in a series of pieces of federal legislation known as the Homestead Act was signed into law in May of 1862 by President Abraham Lincoln, opening vast tracts of western land to settlement. That included property in the recently-admitted state of Kansas, where the largest influx arrived after the Civil War. Feb. 13 — “Boom Town…Then Ghost Town, Part I.” This presentation is a new program, also by Hebrlee, and it will outline the rise and fall of the one-time Finney County towns of Santa Fe and Mansfield, as well as the history of Pierceville and the community once known as Sherlock. 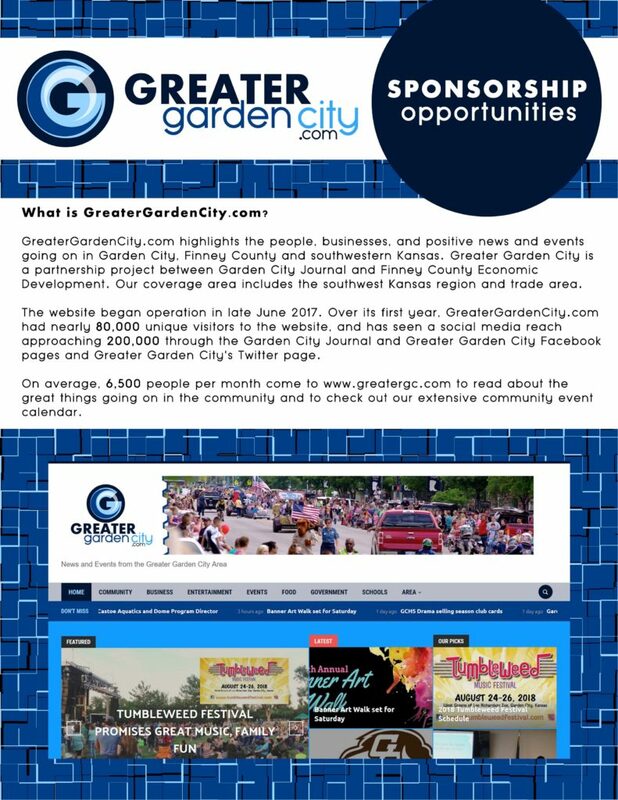 Feb. 20 — “Boom Town…Then Ghost Town, Part II.” The next segment, also by the education coordinator, will cover the establishment, growth, decline and demise of Knauston, Pitt, Amazon, Terryton, Imperial and Pasanada, all communities which now exist only in memory. Feb. 27 — “Boom Town…Then Ghost Town, Part III.” This talk will focus on the unincorporated community of Kalvesta, located in northeast Finney County. The segment will also shed light on the former communities of Ravanna and Eminence, whose conflict over which would become the county seat led to the dissolution of Garfield County and the creation of Finney County’s northeastern Panhandle. March 6 — “Oasis of Peace – Stop Human Trafficking in Finney County.” Originally scheduled for Feb. 6, this presentation by Sister Trudy Tanner covers the serious issue of human trafficking from a contemporary standpoint, as well as addresses human trafficking in history. Tanner is a co-founder of the Oasis of Peace Center and serves as the center’s director. 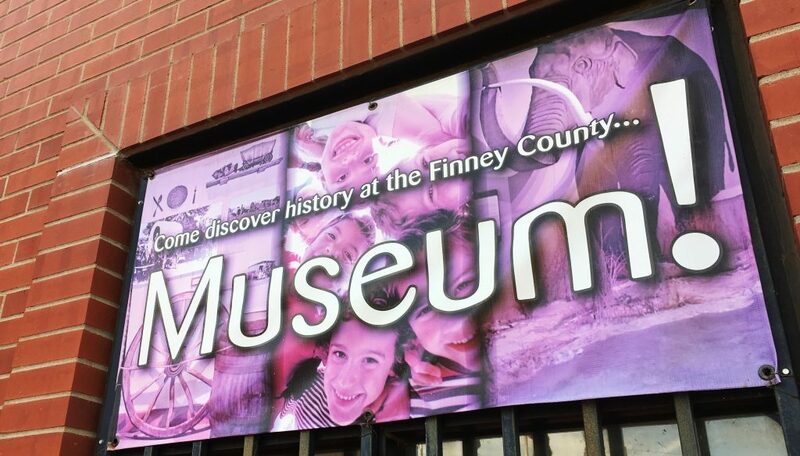 The museum’s Brown Bag programs take place in addition to the monthly Evening at the Museum series, which began Jan. 16 and continues at 7 p.m. Feb. 20 with an updated segment about Finney County’s notorious Fleagle Gang of the 1920s.